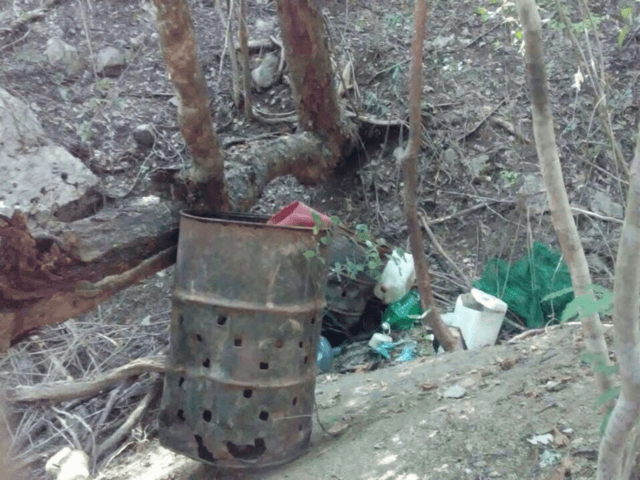 CIUDAD MANTE, Tamaulipas — Authorities in this Mexican state bordering Texas have found a cartel killing field where it is believed that gunmen murdered and incinerated their victims. The killing field was recently discovered in the city of Mante in the southwestern part of the state. Breitbart Texas sources believe the cartel responsible is Los Zetas. The cartel is broken into two warring factions: Old School Zetas (Vieja Escuela) and Cartel of the North (CDN or Cartel Del Noreste). Our sources believe it is more likely that Old School Zetas is the faction of Los Zetas responsible, due to the group’s recent movements in the area. While Tamaulipas state authorities have remained officially silent on the case, confidential law enforcement sources confirmed the discovery to Breitbart Texas. The killing field was discovered after an anonymous caller warned authorities about the existence of a place where human bodies were being incinerated. Law enforcement officials moved to the area and confirmed the discovery, prompting a large deployment by military forces and investigators with the Tamaulipas Attorney General’s Office. 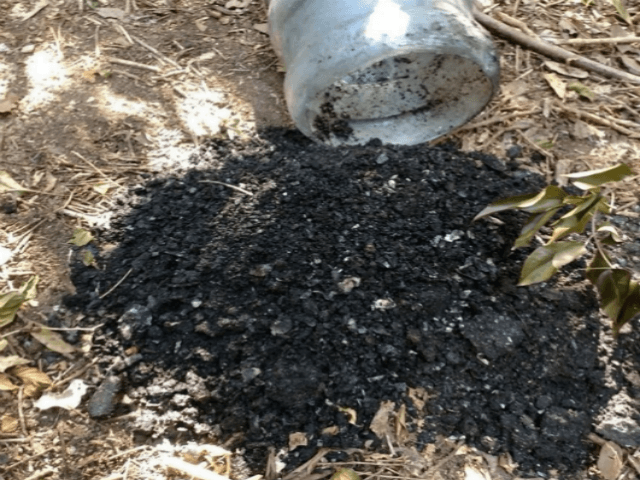 At the killing field, authorities found two 55-gallon drums as well as another container full of what authorities believe to be human ashes. Authorities also discovered various containers of diesel. Information obtained by Breitbart Texas points to the cartel killing field being near a primitive road that leads to the tourist center known as El Nacimiento, a local attraction in Ciudad Mante. Intelligence sources confirmed to Breitbart Texas that the killing field is just a short distance from the area where in 2017 a team of Los Zetas cartel gunmen hijacked a bus that was traveling from the city of San Luis Potosi. As Breitbart Texas reported at the time, from the bus, the gunmen took six passengers who were identified as men between 17 and 25-years old; their fate remains unknown. The area of the cartel killing field is also close to the ranch where Tamaulipas state authorities killed 7 cartel gunmen from Los Zetas Vieja Escuela during a gun battle last month. The city of Mante, as well as others nearby, have been outed as regions with an abundance of clandestine cemeteries where cartels kidnap and execute their victims. The complaints about the existence of cartel killing fields in the region date back to 2010, however to date, authorities have only confirmed three killing fields. One of the fields is in the town of Xicotencatl, another in the town of Gomez Farias and the most recent one in Ciudad Mante. Currently, in Ciudad Mante, there are reports of close to 50 missing persons since the start of a spike in violence in the region. The executions and kidnappings in the area are tied to a fight for territorial control between the Zetas Vieja Escuela and their rivals Cartel Del Noreste (CDN). Editor’s Note: Breitbart Texas traveled to the Mexican States of Tamaulipas, Coahuila, and Nuevo León to recruit citizen journalists willing to risk their lives and expose the cartels silencing their communities. The writers would face certain death at the hands of the various cartels that operate in those areas including the Gulf Cartel and Los Zetas if a pseudonym were not used. Breitbart Texas’ Cartel Chronicles are published in both English and in their original Spanish. This article was written by “Francisco Morales” from Tamaulipas.